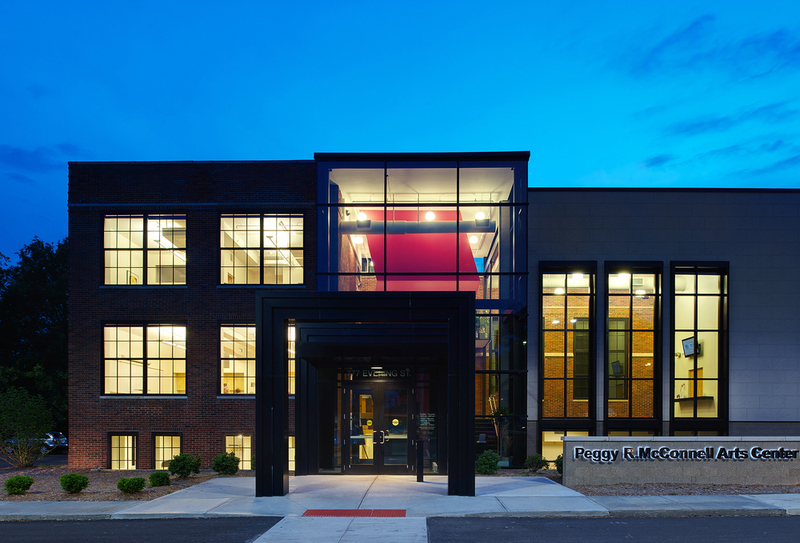 The 2012 AIA Columbus Design Awards have been announced. These annual event recognizes excellence in architectural design by Columbus architects, here in the region but also around the world. The jury was lead by architect Julie Snow out of Minneapolis. I'm proud to tell you that I photographed four of the six projects awarded, including both Honor Awards. Student Academic Services and Lane Avenue Parking Garage, designed by Acock + Associates. Built by Ruscilli Construction & Miles McClellan.